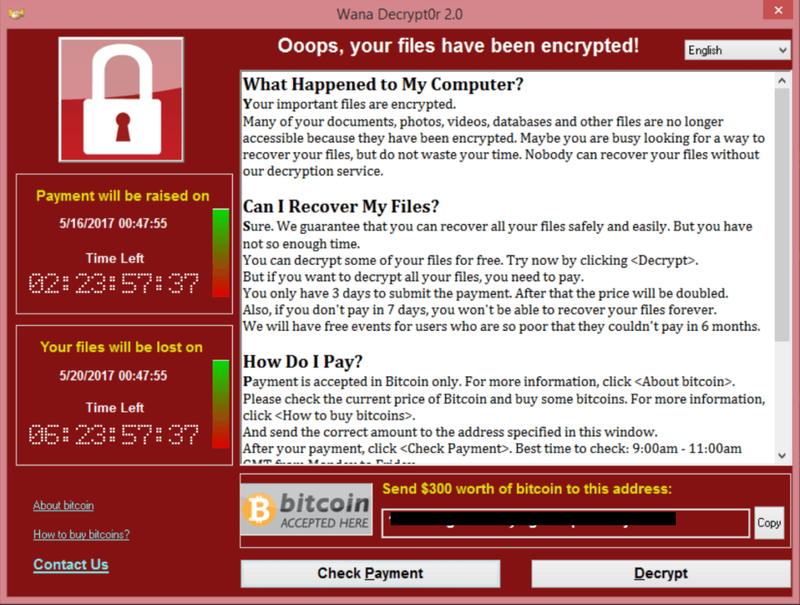 What is WannaCry ransomware…? WannaCry ransomware is an ongoing worldwide attack by the WannaCry ransomware Cryptoworm.It is also called as WannaCrypt, WannaCrypt0r.WCRY. In worldwide, over 20,000 victims and more than 230,000 computers infected.This attack target computer running the Microsoft windows os, encrypting data and demanding ransom payment in the Bitcoin cryptocurrency. This attack started on 12 may 2017, Friday.